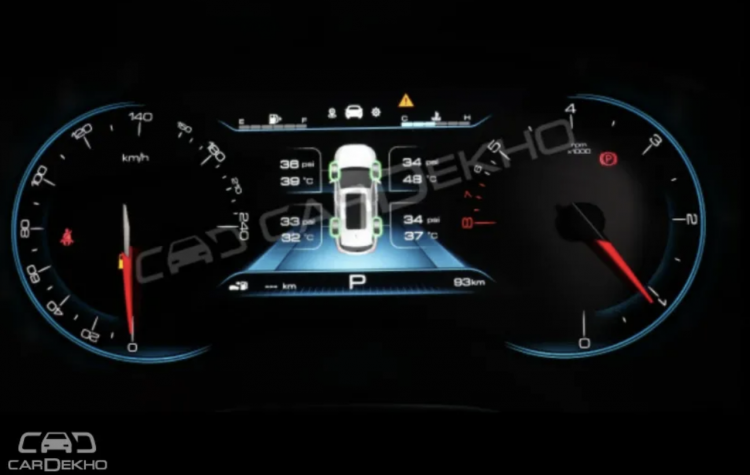 The MG Hector will feature a large driver information display. CarDekho has published an image giving the first look at the future SUV's instrument panel that includes this display. The MG Hector is apparently equipped with the same driver information display as the updated Baojun 530, a 7-inch colour LCD. The MG Hector is apparently equipped with the same driver information display as the updated Baojun 530 that was launched in China in November 2018. It’s a 7-inch colour LCD. The basic and middle grades may feature a smaller, 3.5-inch driver information display. Technology features of the SUV will include dynamic turn signals and 10.4-inch portrait-style touchscreen infotainment and a 360-degree camera. The MG Hector will measure approximately 4.7 metres in length, 1.8 metres in width and 1.8 metres in height, seating five occupants. MG will offer the Hector with two engine options in India: 1.5-litre turbocharged petrol and 2.0-litre turbocharged diesel. Both the engines are expected to deliver a maximum power of around 170 hp. The company could offer a 6-speed manual transmission as standard, and a CVT as an option with the petrol engine. The MG Hector will feature a 10.4-inch portrait-style touchscreen infotainment system, the largest in its class. MG will manufacture the Hector in Halol, Gujarat. The company plans to have a localization of around 75% in its first model in the country. The prices will likely start at under INR 15 lakh (ex-showroom). 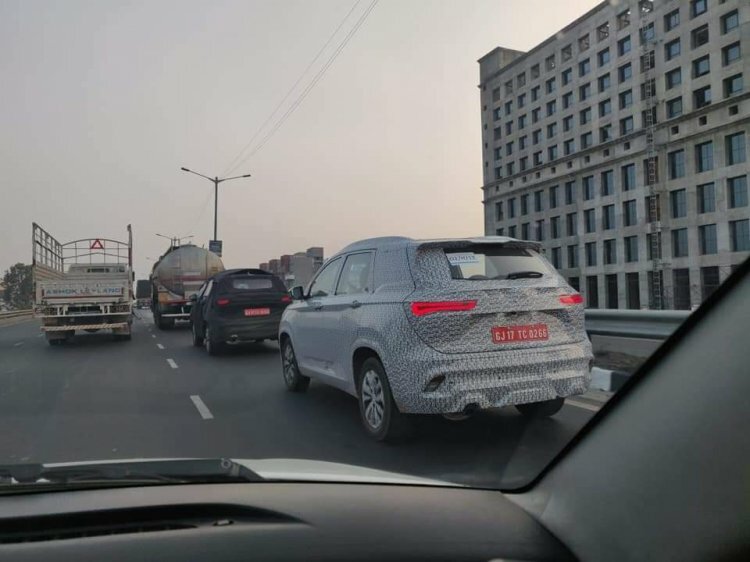 The new C-SUV will compete with the likes of Tata Harrier and Jeep Compass in our market. It will go on sale in the middle of the year (May-August).